Last ministry year, trained workers presented the Christian Gospel, face to face, to 19.8 million children worldwide. Over 7.5 million children received literature for evangelism and discipleship. Jesse Irvin Overholtzer founded CEF after reading a quote by evangelist Charles Spurgeon, “A child of five, if properly instructed, can as readily believe and be regenerated as anyone.” Overholtzer found children eager to hear and respond to the Gospel. CEF was incorporated in 1937, and Overholtzer’s legacy continues. 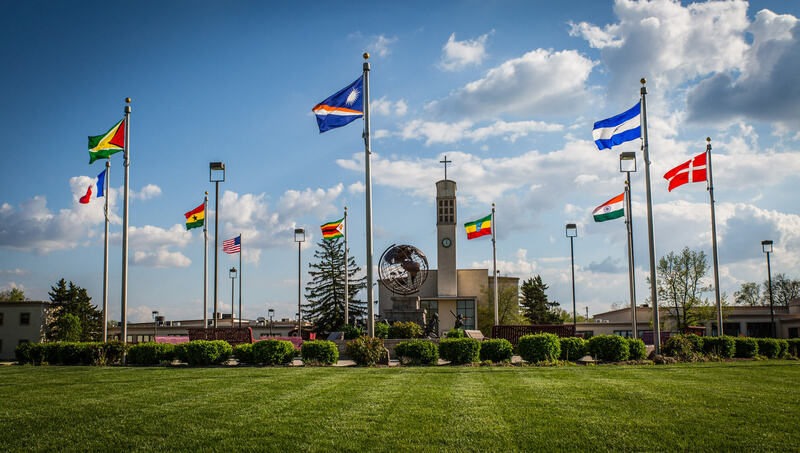 At CEF International Headquarters in Warrenton, Missouri, one can see his desk, Bible, and the globe where he focused his prayers on the children of the world. For 28 years Indianapolis businessman Reese Kauffman has served as volunteer president of CEF. Kauffman blends his passion for the Gospel with his business acumen. “Studies tell us that 85 percent of Christians respond to the Gospel before the age of 15. Why would we not invest our time, energy and resources in the place where we can realize the greatest return on our investment?” said Kauffman. CEF employs over 3,200 workers worldwide, with 95 percent representing indigenous staff. Kauffman is a strong advocate of this approach. “It’s less expensive to support national missionaries, they don’t have to learn a new language, and they understand the culture,” explained Kauffman. Last ministry year, over 343,000 volunteers were trained to evangelize and disciple children. The signature CEF program is the Good News Club®. These Bible clubs are held in community centers, YMCAs, housing projects, parks, and schools – anyplace children can safely gather. Last ministry year, nearly 78,000 Good News Clubs were held worldwide. In the USA, after-school Good News Clubs are held, resulting from a 2001 Supreme Court decision assuring equal access to religious groups in schools allowing after-school activities. In May 2017, CEF staff, volunteers, and supporters from around the world will gather to celebrate 80 years of “evangelizing and discipling children and establishing them in a local church.” “This has been our mission statement since the beginning, and will continue as long as there are children who need to know God,” said Kauffman.